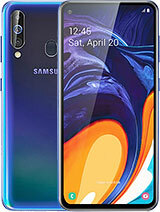 The best smartphone you will ever experience,from the design to the entire performance its definitely top of the list to buy. AnonD-509636, 07 Mar 2016I have a friend that both this phone. He said to me it is lagging for like 3 seconds like 5 ti... morethat happens when it close background task. AnonD-249431, 07 Mar 2016Samsung A series just have good looks other than they are full crap.very low performing cpu an... moreMay i konw from where you heard that A5(6) camera is worst? AnonD-509636, 07 Mar 2016I have a friend that both this phone. He said to me it is lagging for like 3 seconds like 5 ti... moreYour friend brought FAKE SAMSUNG A5(2016) & im sure been cheated. 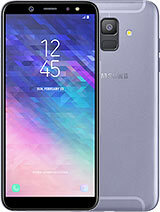 Suguestion for you buy ORIGINAL SAMSUNG SMARTPHONE dont be stupid like your friend! 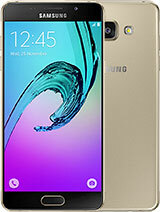 Which mobile is best Samsung galaxy A5 2016 or HTC One A9 ???? 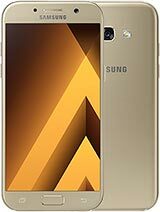 AnonD-249431, 07 Mar 2016Samsung A series just have good looks other than they are full crap.very low performing cpu an... moreMaybe your not a samsung user. I have a friend that both this phone. He said to me it is lagging for like 3 seconds like 5 times a day. Is this normal or it happens with all A5? I am still not sure if this phone is worth it. Even that in my country it is not that overpriced. AnonD-249431, 07 Mar 2016Samsung A series just have good looks other than they are full crap.very low performing cpu an... morecan you please say in what way the camera is disappointing and does that include video? cpu clock speed dose not have power to operate 1080p display. 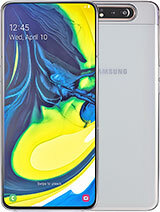 buy galaxy a5 2014 it's much faster than this. 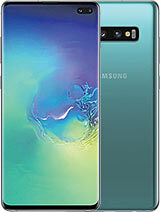 It will be more better if it has Micro SIM slot. 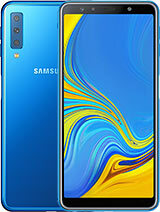 Samsung A series just have good looks other than they are full crap.very low performing cpu and gpu. All reviewers have said that Camera is avery dissapointing. Worst of all overpriced. Samsung always fools their customers. so, even with 4 cores mali 720 cant beat adreno 405.
and i highly doubt a5,a7 pack more than 2 cores. It is worth buying Samsung Galaxy S7 worth $745? Bought this beauty 3 days back from a local shop in Kolkata @27500/- INR. Initially I was apprehensive about d ringtone volume. But with high volume ringtones its ok.
Beautiful body (at par with s6 if not better). Smooth performance till now (inspite of just 2 GB RAM). Camera could have been more improved . My conclusion : I'm satisfied overall till now am loving it whenever am holding it. friends its good choice. Looking a bit costlier consideringavailability of chinese products (Gionee, One+, ..) @cheaper rate n apparently with higher specifications.But Samsung has quality hardware n very good service backup which these chinese brands can only dream to achieve. So its a good choice for peace of mind. 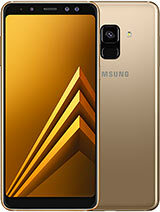 I want this phone so badly..this will be my first samsung phone if ever i would purchase this..pls still do convnce me to buy such gadget..thank you..
AnonD-497674, 06 Mar 2016mmmmm sumsung will dominate forever guys to be clear .trust me, grab it iz such a powerful mac... moreFor real bro ? 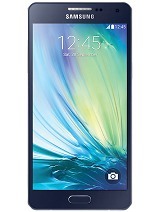 I want to buy this one but you know i'm afraid of performance...I have a galaxy S5 right now.